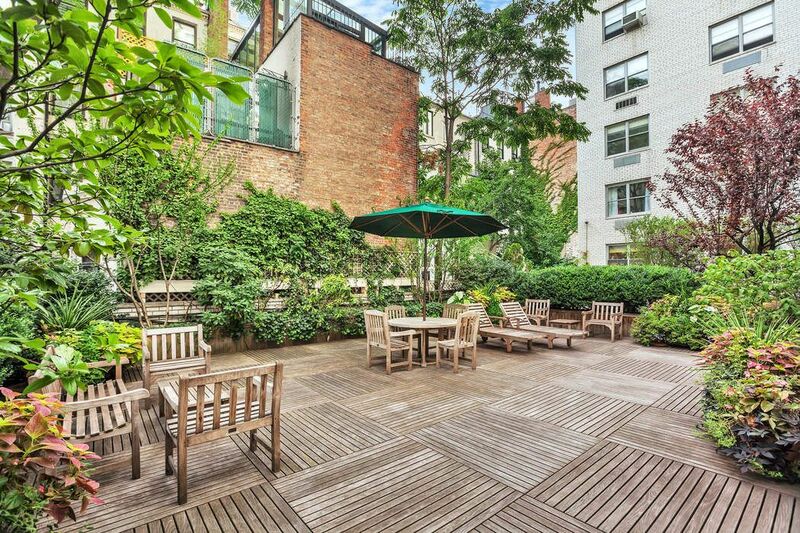 605 Park Avenue Apt 15A, New York, NY 10065 | Sotheby's International Realty, Inc. 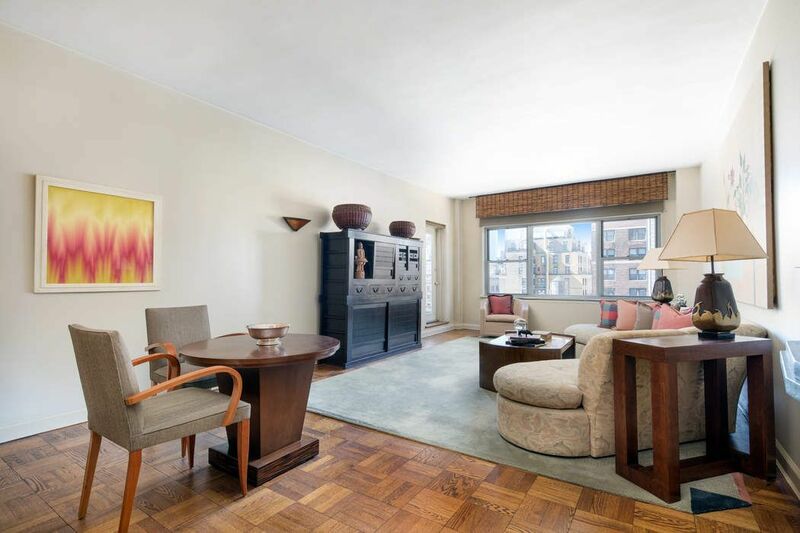 Located on Park Avenue at 65th Street, this full-service Postwar Co-op offers a flexible layout with well-proportioned rooms and the opportunity to create a true 3 Bedroom 3 Bath. 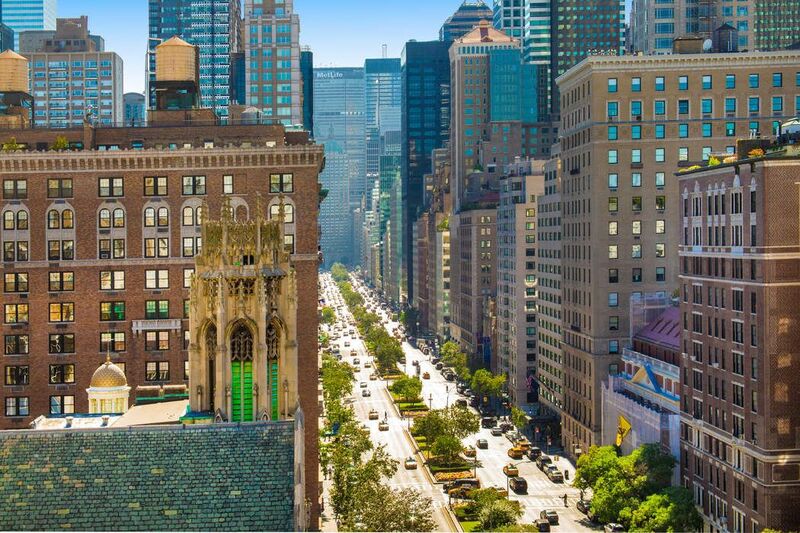 Currently configured for gracious living and entertaining with striking open, city views and superb light with exposures east, south and west. 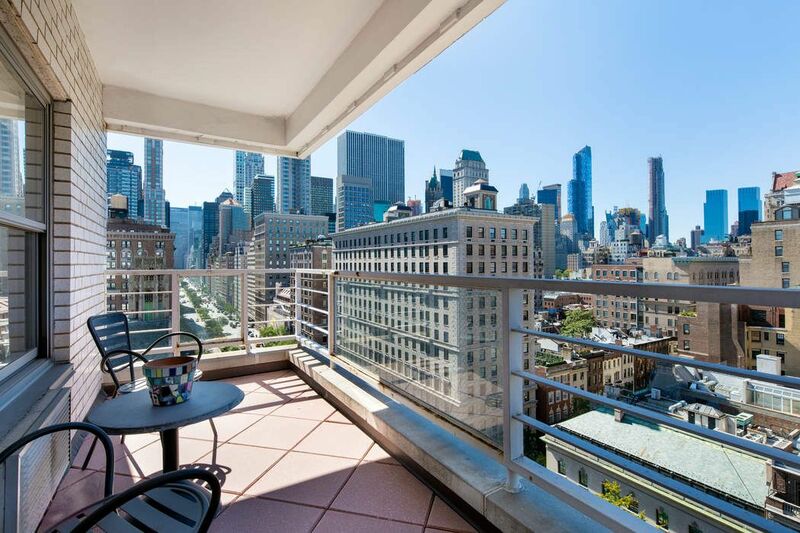 The grand entry foyer opens onto the expansive Living Room providing a fantastic view of Park Avenue with a corner terrace/balcony. The windowed Kitchen is spacious and could be renovated to create an eat-in area. A Formal Dining Room could easily become a Bedroom with full Bath. 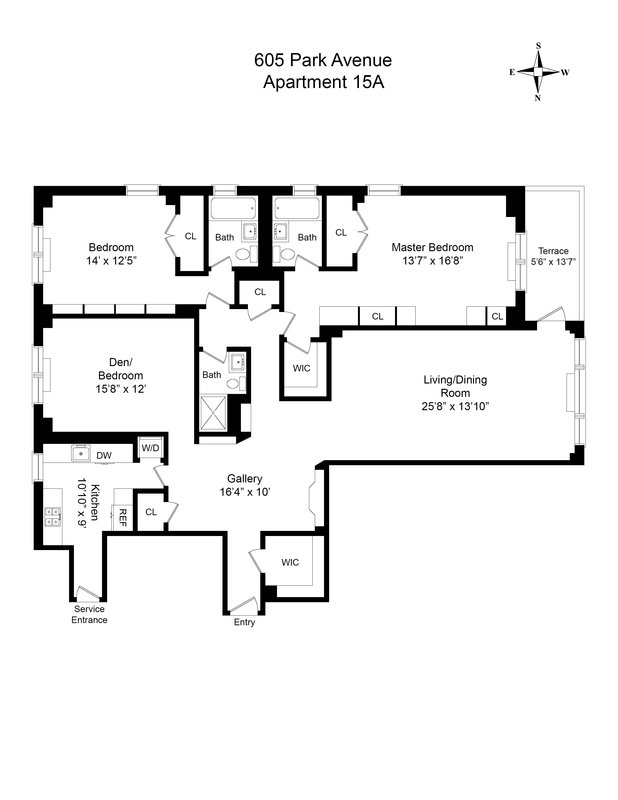 The corner Master Suite features a walk-in closet and en-suite Bath. Another Bedroom with en-suite Bath completes this residence. 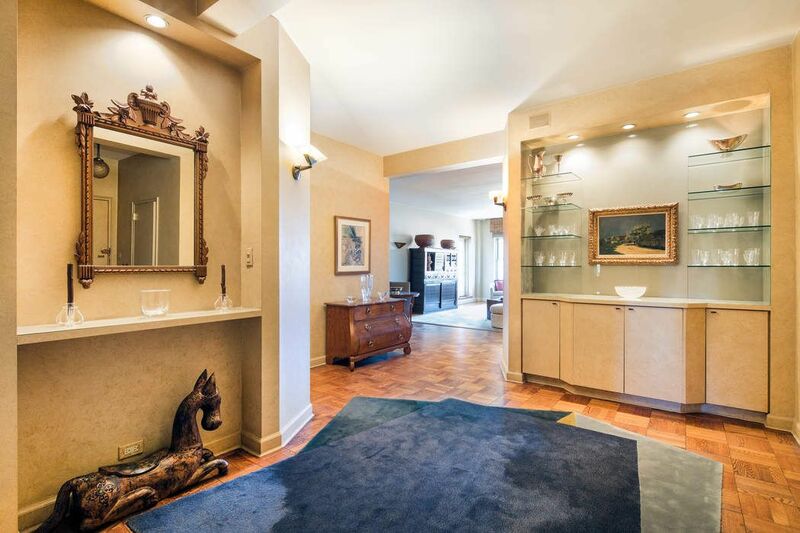 Additionally there is a washer/dryer, wood floors and abundant closets throughout. 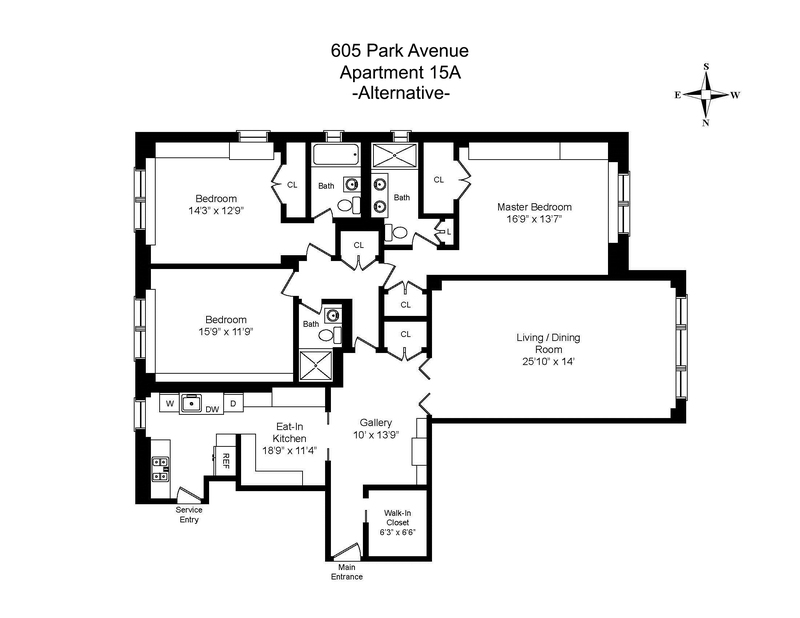 605 Park Avenue is a white-glove Cooperative with 24-hour doorman, elevator attendee and a live-in resident manager. The building offers residents an outdoor terrace suitable for entertainment, a newly renovated lobby and gym, laundry room, bike room, storage and garage. Pet friendly. 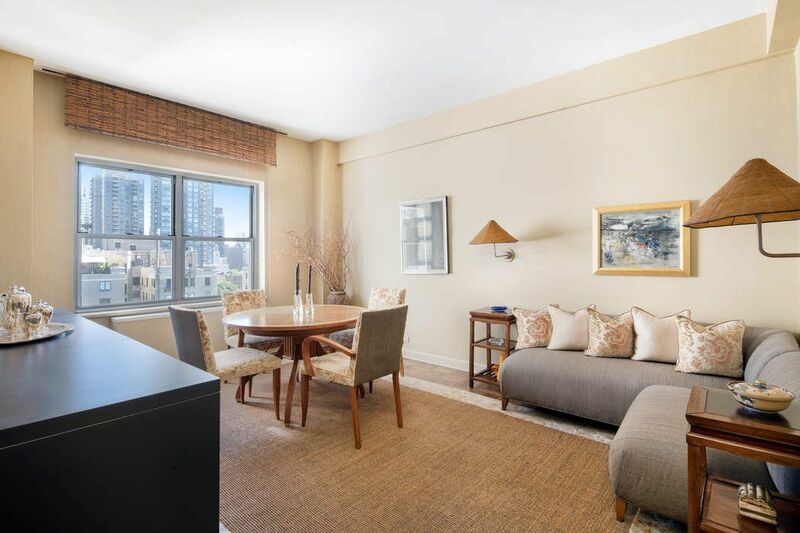 Located on Park Avenue at 65th Street, this full-service Postwar Co-op offers a flexible layout with well-proportioned rooms and the opportunity to create a true 3 Bedroom 3 Bath. 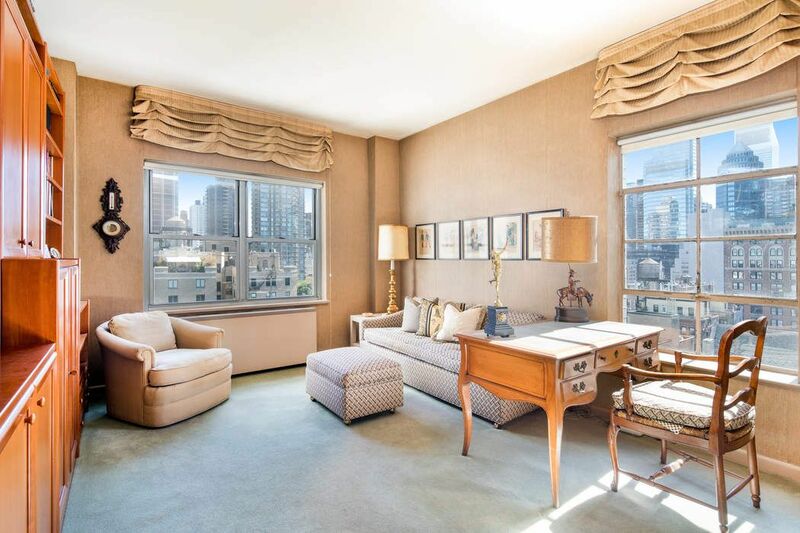 Currently configured for gracious living and entertaining with striking open, city views and superb light with exposures east, south and west. 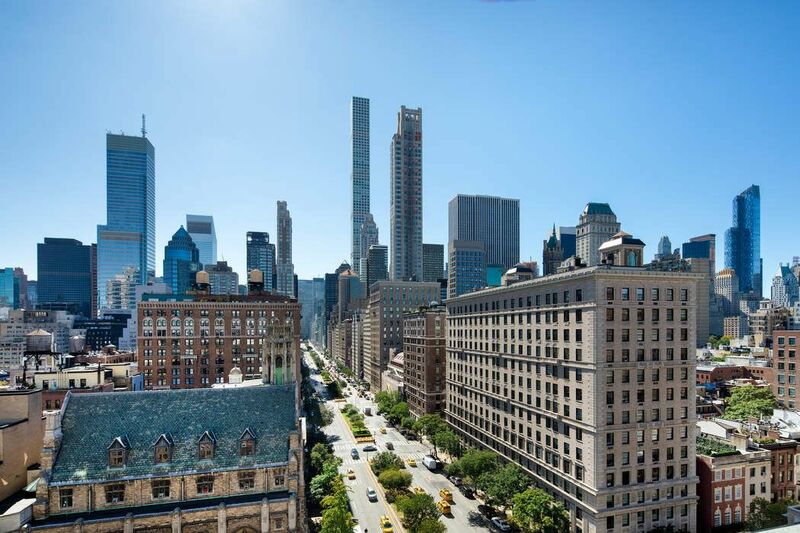 The grand entry foyer opens onto the expansive Living Room providing a fantastic view of Park Avenue with a corner terrace/balcony. 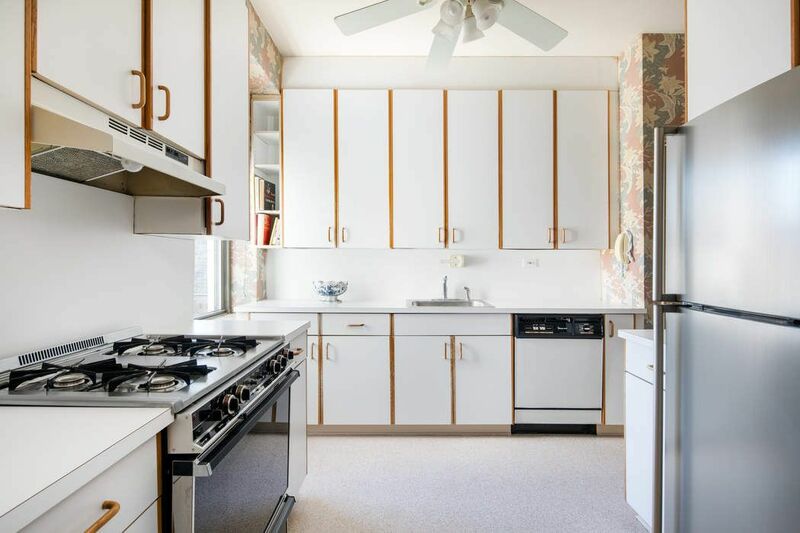 The windowed Kitchen is spacious and could be renovated to create an eat-in area. A Formal Dining Room could easily become a Bedroom with full Bath. 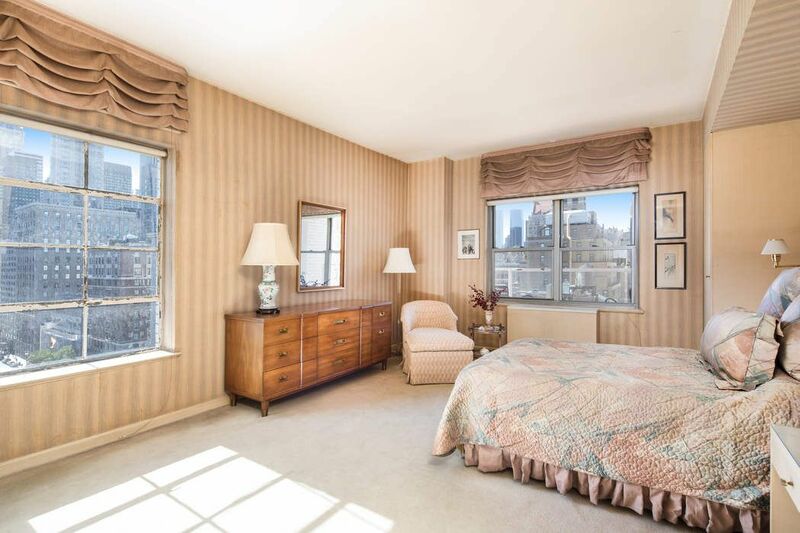 The corner Master Suite features a walk-in closet and en-suite Bath. Another Bedroom with en-suite Bath completes this residence. 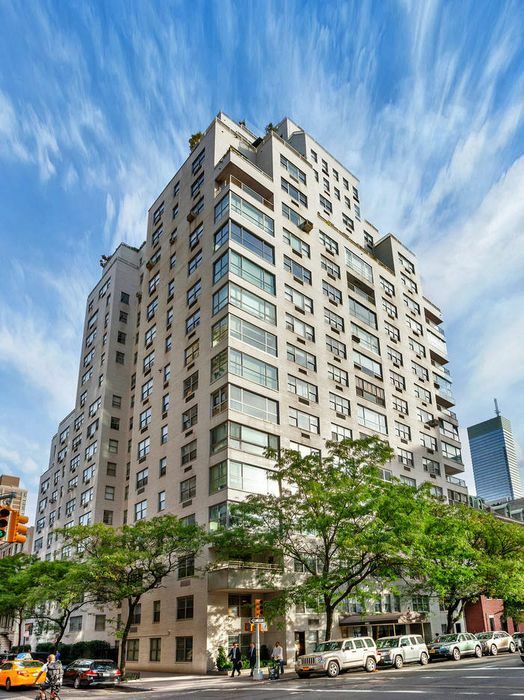 Additionally there is a washer/dryer, wood floors and abundant closets throughout.605 Park Avenue is a white-glove Cooperative with 24-hour doorman, elevator attendee and a live-in resident manager. The building offers residents an outdoor terrace suitable for entertainment, a newly renovated lobby and gym, laundry room, bike room, storage and garage. Pet friendly.